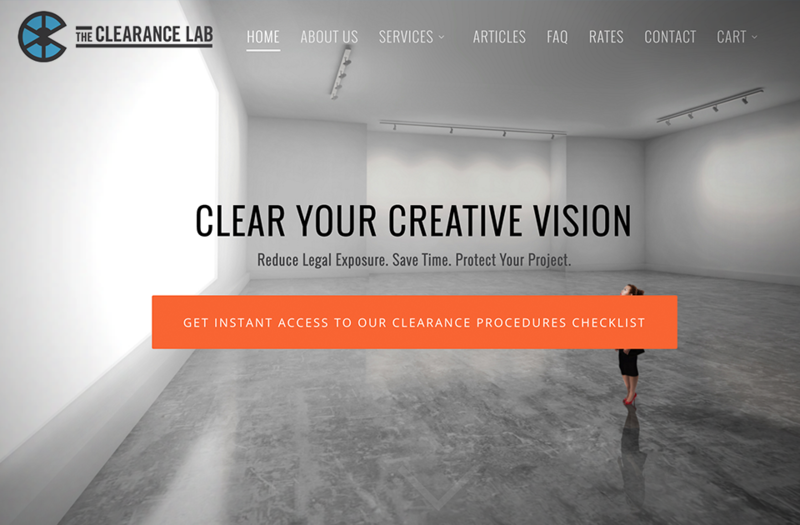 The Clearance Lab is a nationally distributed team of lawyers who specialize in copyright and distribution clearance for screenplays and associated motion picture projects. 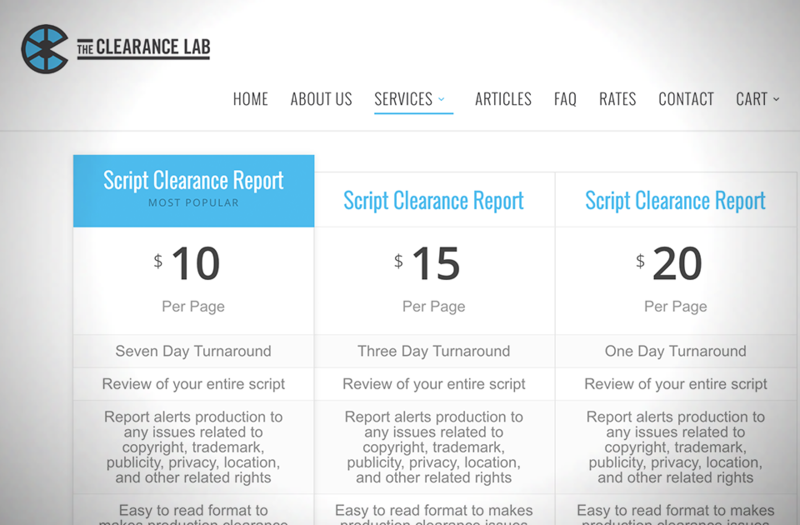 They needed a highly automated process to accept script uploads and secure order details to trigger automated follow-up, order processing, and task delegation to their team. 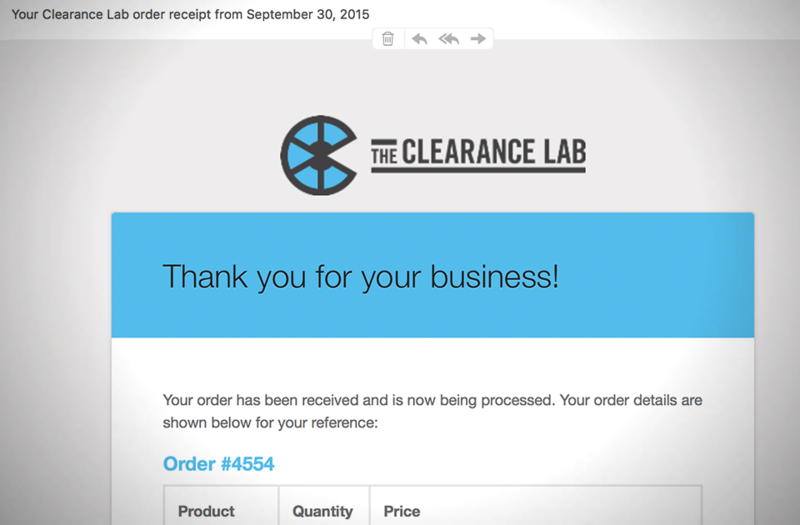 We integrated The Clearance Lab’s existing WooCommerce + WordPress site with InfusionSoft CRM, customizing the order workflow to be intuitive and helpful to the target customer — a range of independent producers and their associated studios. Customer and order information is automatically and securely fed from the order page into InfusionSoft customer records and Trello, where each lawyer completes tasks to easily trigger notification and reminders for customer responsibilities at each step of the order process.